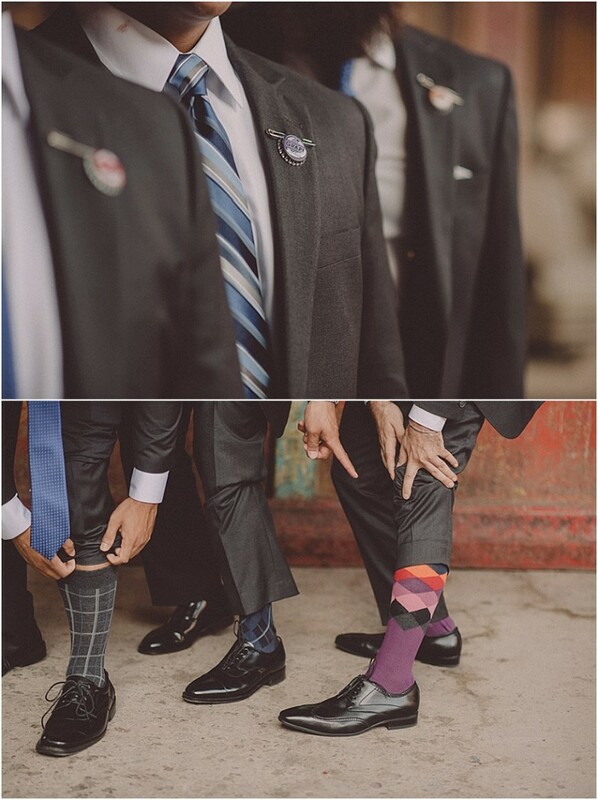 Brides, hear me out. 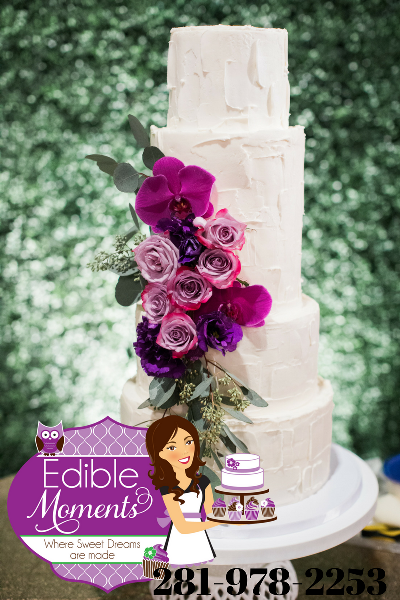 While you're being inundated with traditional wedding ideas, you may be thinking to yourself, "Is there anything different out there?" 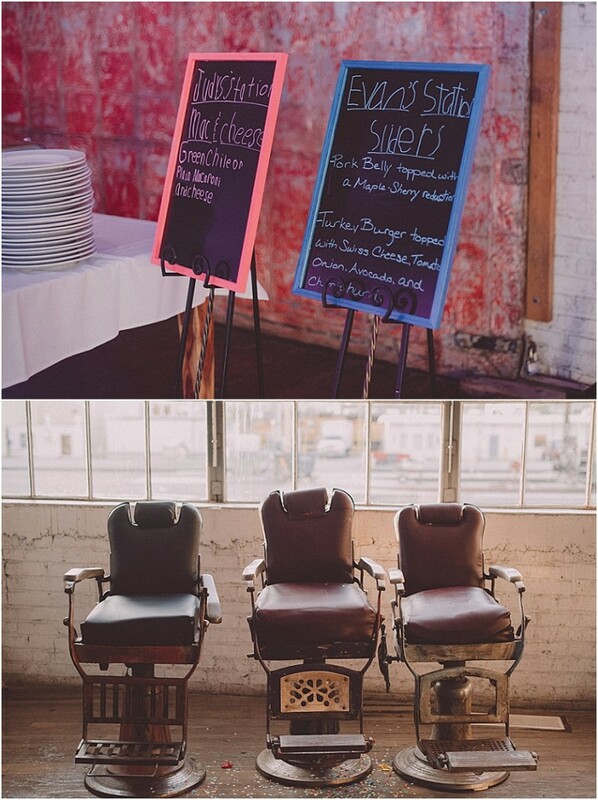 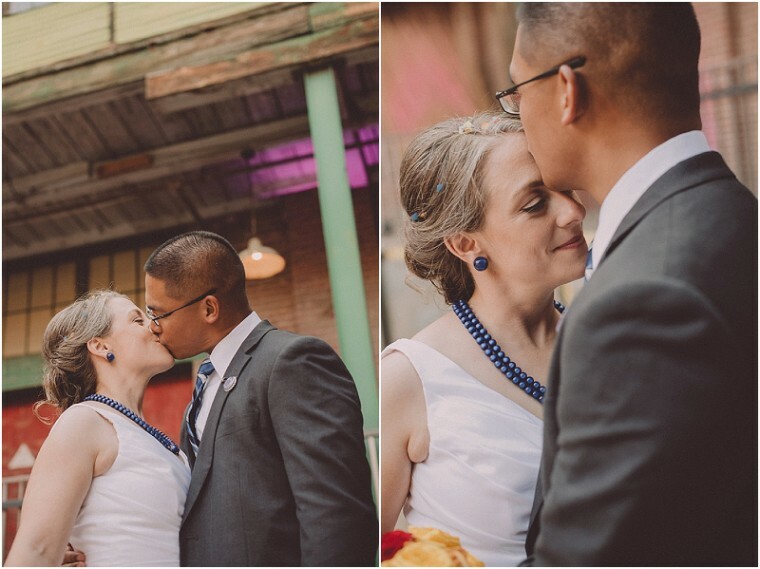 Well, look no further than this fun El Paso wedding. 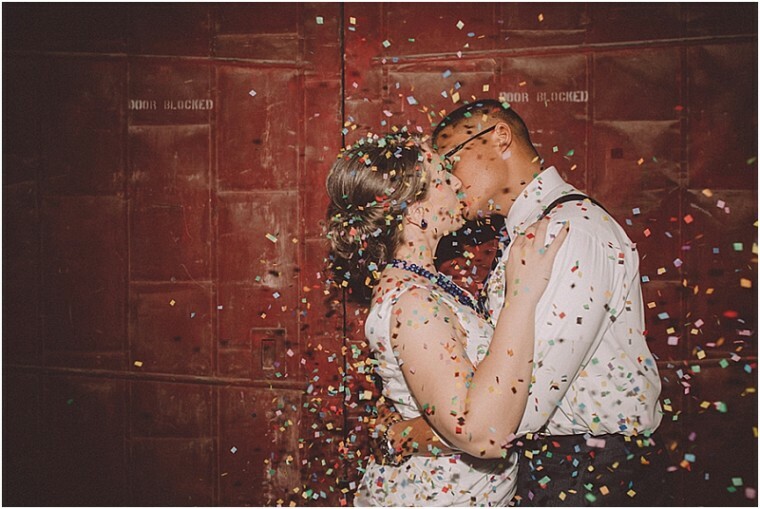 Fashioned after the movie UP, this military couple decided to throw tradition out of the window and throw the wedding they really wanted. 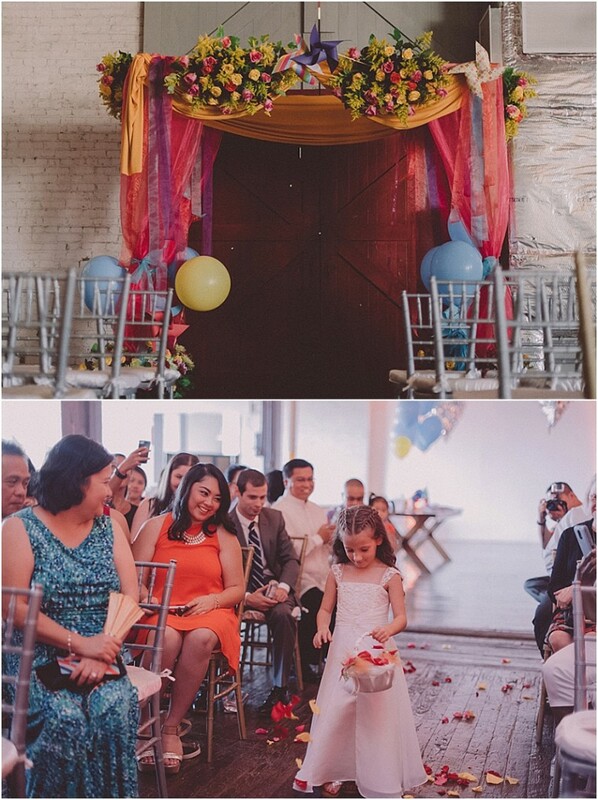 To accommodate their personalities, they put on a colorful, fun-filled, kid-friendly affair filled with balloons and confetti. 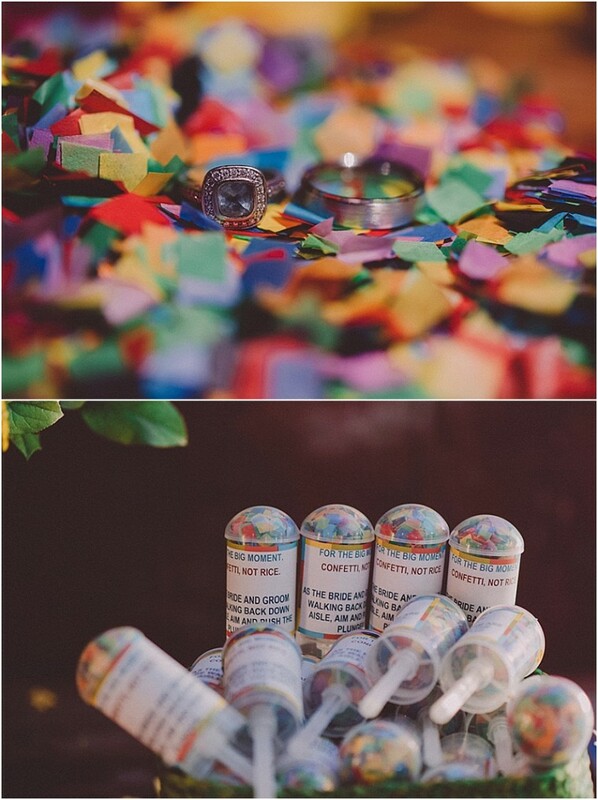 I would have loved to attend this wedding! 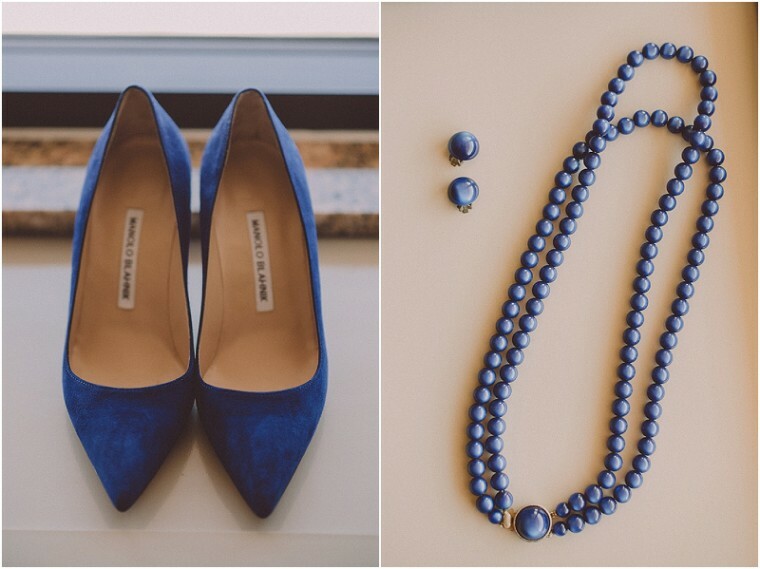 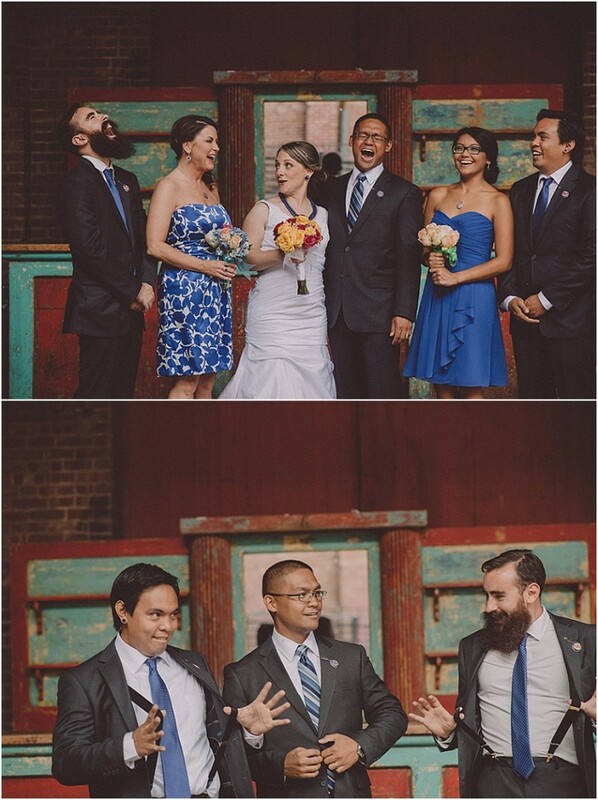 Cristina Navarro was the lucky photographer to capture every fun detail. 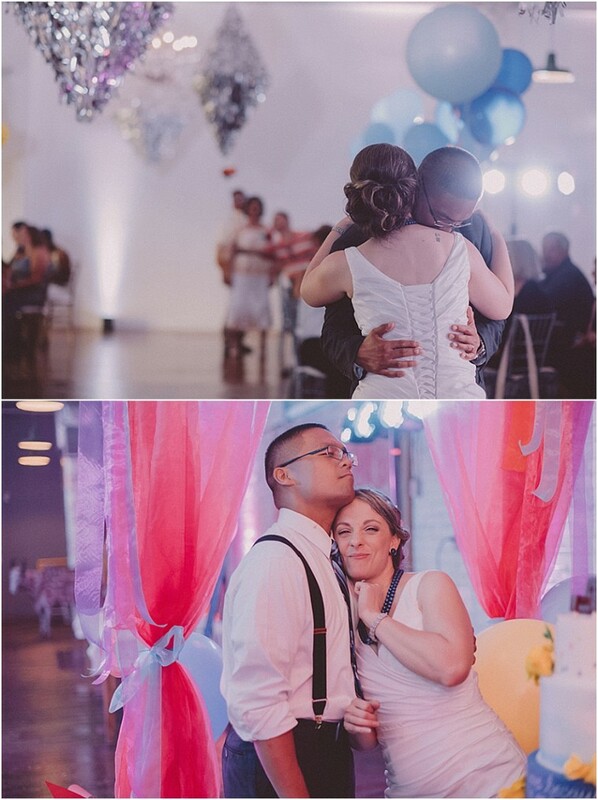 The gallery has even more to love. 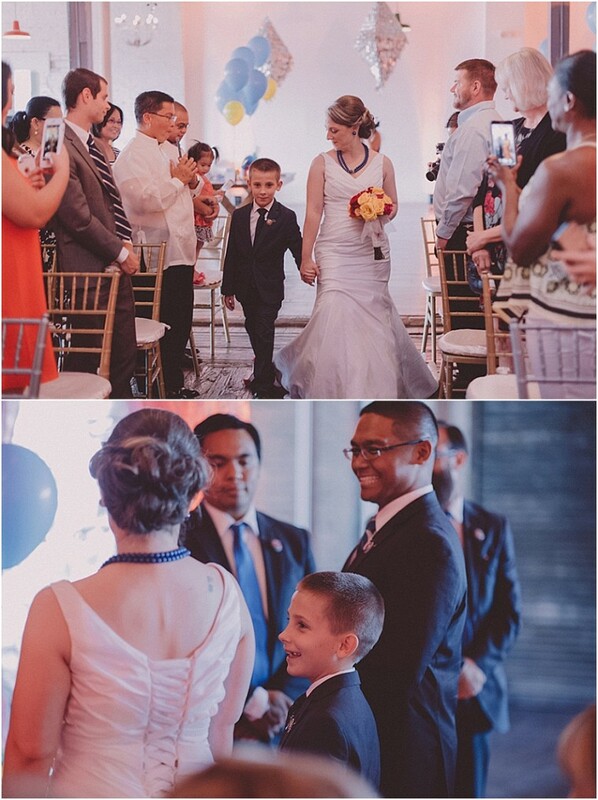 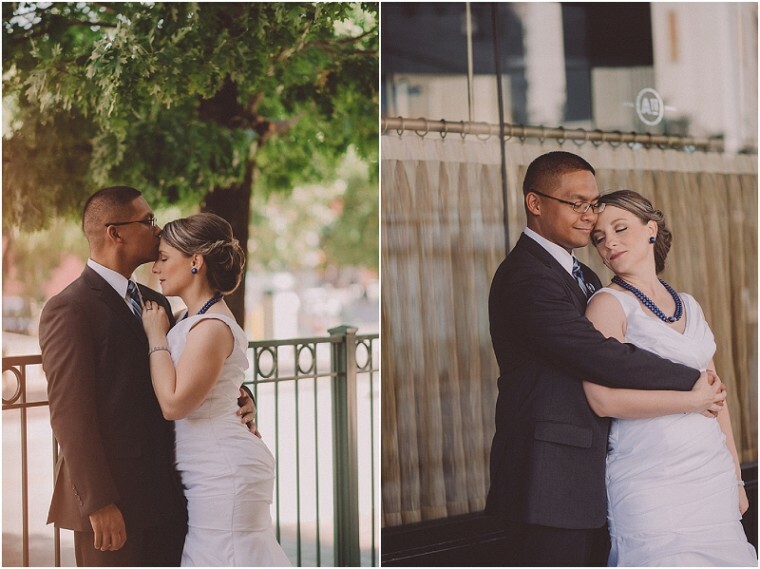 From Cristina Navarro Photography...Sarah and Zyon met while they were deployed in the Middle East. 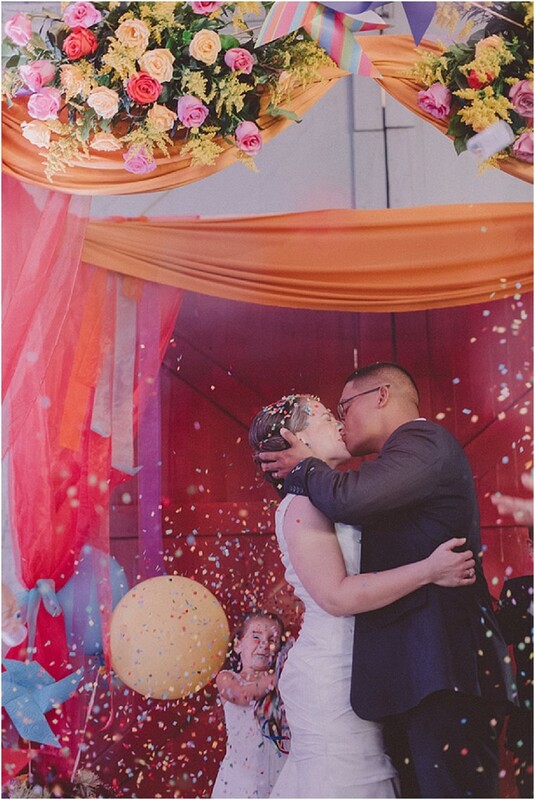 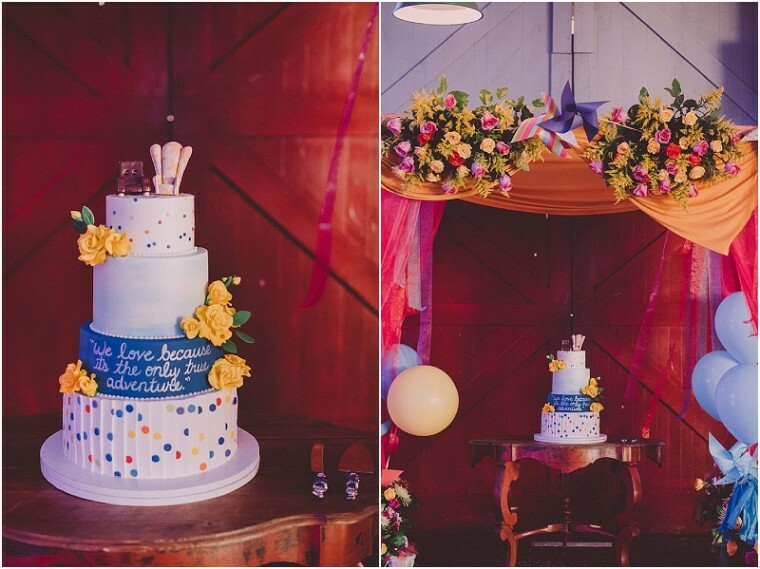 They wanted a colorful, UP movie themed wedding that reflected their love for food and their children. 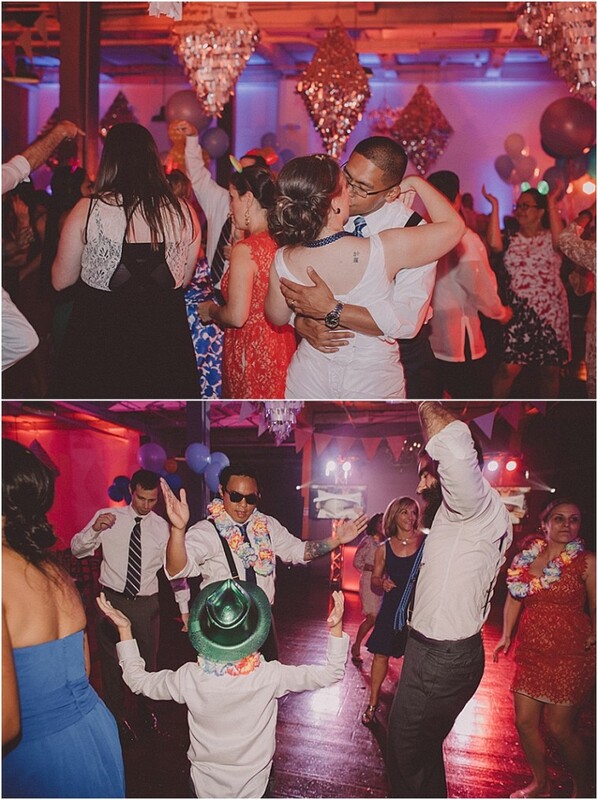 So they went with a casual, playful vibe that was not typical, traditional, or formal.